According to a recent study about the usage of mobile phones, it was found that an average man spends 2 hours 51 minutes per day in phones. This justifies that why the source of information to all of us has boiled down to the apps these days. May it be a crucial meeting notification with the CEO or a casual hello from the classmate you met on the last Alumni function. We prefer to receive or send the major chunk of information via these mobile apps. It is these apps that have become our TV, Newspaper, Postman and what not. So we thought of using all the necessary information that we get from the ERP in the mobile app for the parents, teachers, and students. 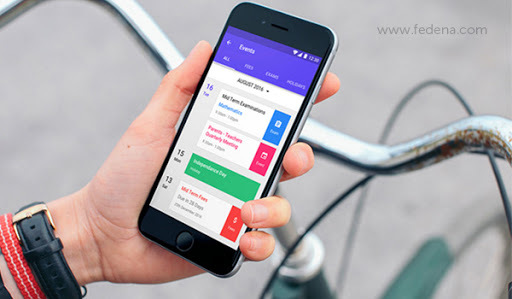 And ever since this has been announced we have been receiving numerous requests from our users all over the globe.Thus the necessity of a mobile app, and its relevance in the present world. While the mobile app will be out in the next couple of weeks, we understand that the excitement levels among the users have already reached the summit. So we bring you a small sneak peek of the app. Push Notification:- Push Notification in smart phones are like those huge hoardings that we see during the daily commute. 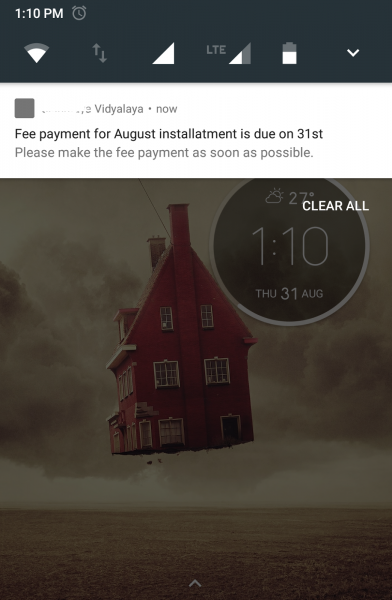 Some of them can be really important as the “Fee Dues reminder” while some of them can be ignored like the daily greeting from the school admins. 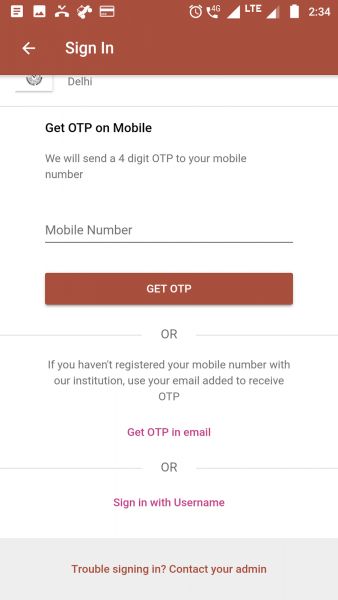 Multiple Login:-Though the traditional login mechanism with the username and password is preferred by the majority of users, the One Time Password (OTP) login via SMS and Emails is the favorite of all the app users. So we have incorporated both of them in the mobile app to help you choose the one that suits you the best. An app for each School: Imagine a scenario, where you would have an app for your school in the Android Play store/ Itunes store, that the user (parent, student, and teacher). Yes, we are talking about an individual app for each Fedena Instance as soon as the Management decides to go with the Mobile app. This would certainly speak volumes about the Schools commitment and attitude. Custom Pages:- Since every school is unique in its own way. There is a dire need to incorporate the mission and vision of the school in the app. Once on-boarded, the schools will have sections dedicated for the Mission and vision of the school. As implementation progresses, the School Management might also need something like Points to ponder from the Principal’s desk, can be accommodated in this too. Profile Swap:- It becomes really cumbersome for the parent to when they have many children studying in the same institution. 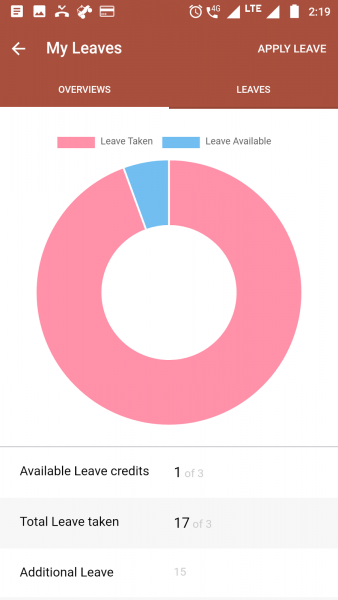 The mobile app follows the same mechanism of Fedena, allowing the parent to switch among different profiles while being always logged in to the app. 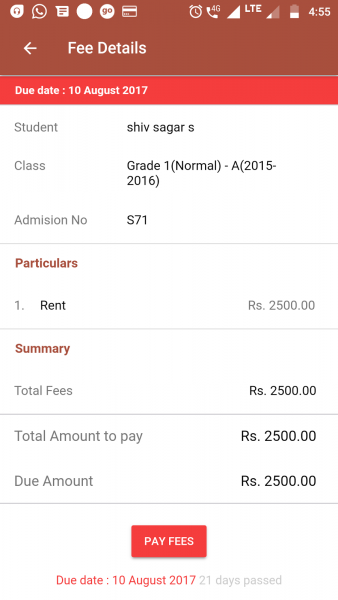 Online Payment:- The fees section holds utmost importance in a School Management ERP When you can do everything else through the app, wouldn’t it be nice if you could pay the fees also through the app?So online fees payment would be a real icing on the cake when using the school’s very own app. So we have accommodated this use case too, by providing a payment option for the Parents in the app Itself. Next PostNext Can Your Student Administration System Handle These 3 Problems?